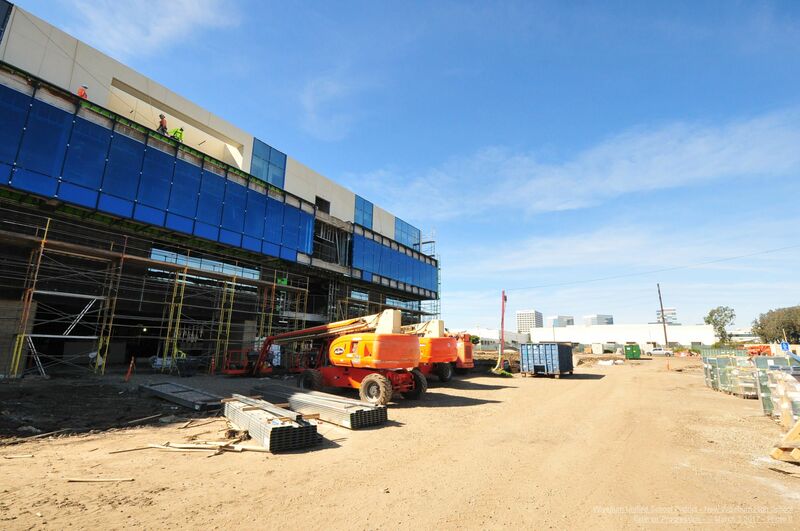 Construction continues on schedule thanks to the hardworking Balfour Beatty Construction team! 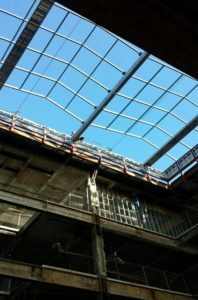 This month, the 80-person crew is continuing to make great progress constructing the framing and glass walls for the skylight at the new high school campus at 201 N. Douglas St. The interior will feature a four-story atrium naturally illuminated by a central skylight. In the coming weeks, the roof will be completed, the main staircase erected, and construction of the theater/multi-use auditorium will begin. Scaffolding will be erected around the perimeter of the building to enable access for the framers, glazers, and all exterior finishers. 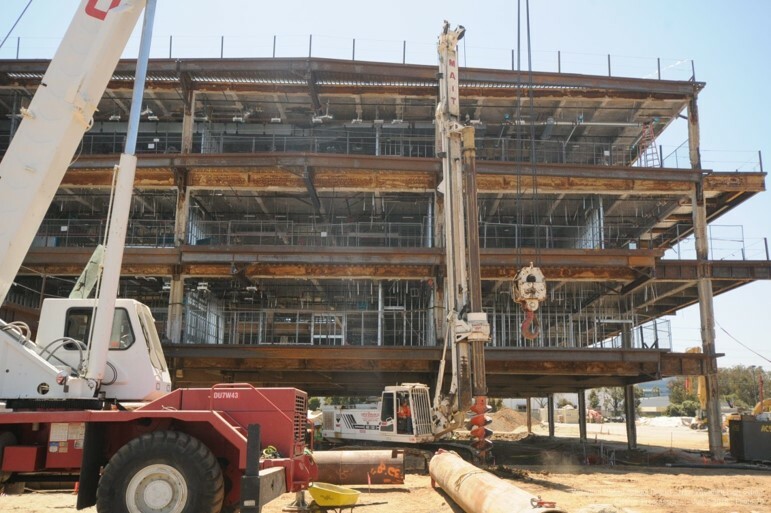 All concrete footings and steel brace systems are now completed as welders continue working on the remainder of the electrical and plumbing on the first floor. Wiseburn Unified School District and Da Vinci Schools have embarked upon an ambitious plan to build a world-class campus for 21st century learning. 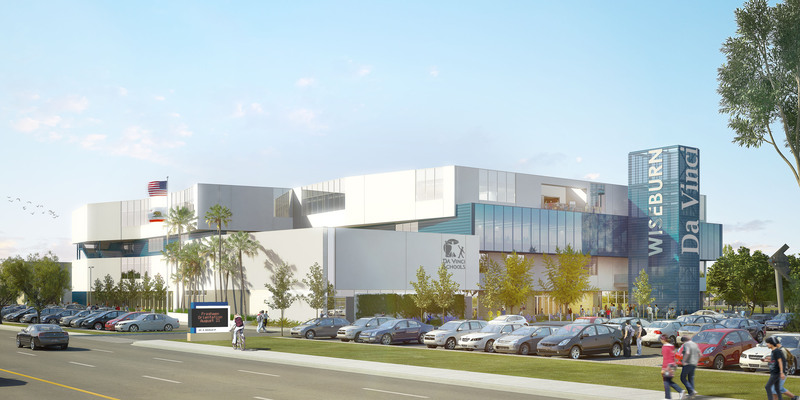 The 13.7 acre campus will house three separate high schools, Da Vinci Communications, Da Vinci Design, and Da Vinci Science, as well as Wiseburn and Da Vinci administrative offices, a theater/multi-use auditorium, sports fields, a gymnasium and pool, and an “incubator” space for school leaders to participate in best practice sharing. 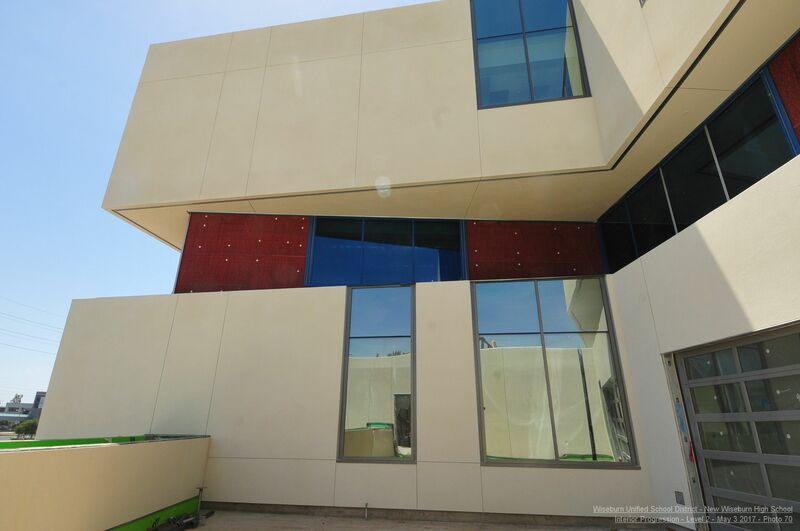 The main building is slated to open Fall 2017. Phase 2 of construction (the sports fields, gymnasium, and pool) is expected to be completed by Summer 2018. 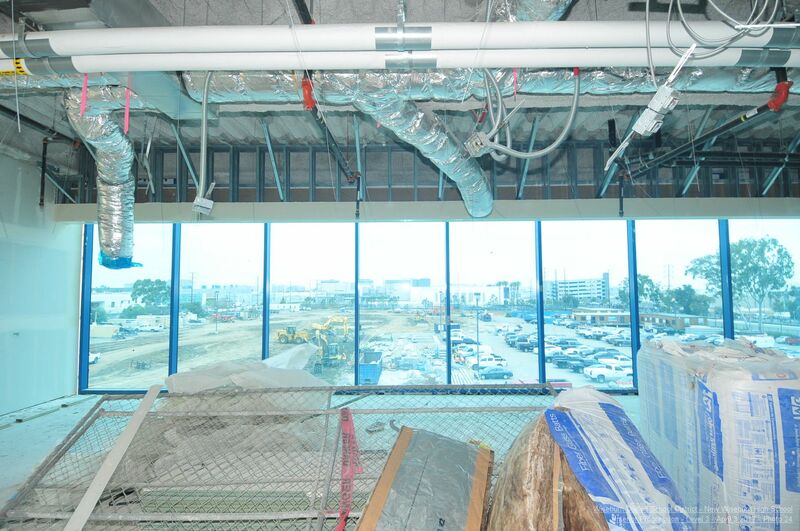 For more information and construction updates, please visit: www.douglasat201.org.